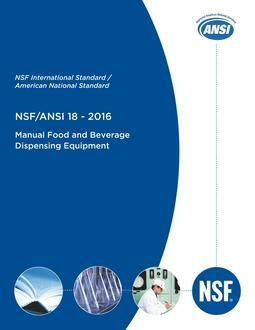 This Standard establishes minimum food protection and sanitation requirements for the materials, design, fabrication, construction, and performance of mobile food carts and their related components. This revision updated normative references in section 2 and ?boilerplate? language in sections 4.4 and 5.22.